Model and singer Menko is a new prolific sensation in the music scene .The Buea-based mellow-voice Menko first introduced his new single ”Oga” at the Phase of Hip hop concert by MD Tha Rap Monsta , luring fans to chant to the lyrics. ”Oga” is a song that profoundly searches the soul and transcends you to happiness . God is great indeed. Menko put up a mounth-watering performance at the celebrity birthday of Sona The Voice and the 1st anniversary of Inspireme that charmed the heart of NexDim CEO , Steveslil to add him to the performance list of the NexDim DVD Launch on Saturday 11th August. He has equally been booked to perform at MISS CENTRAL AFRICA finals scheduled for 18th August 2012. 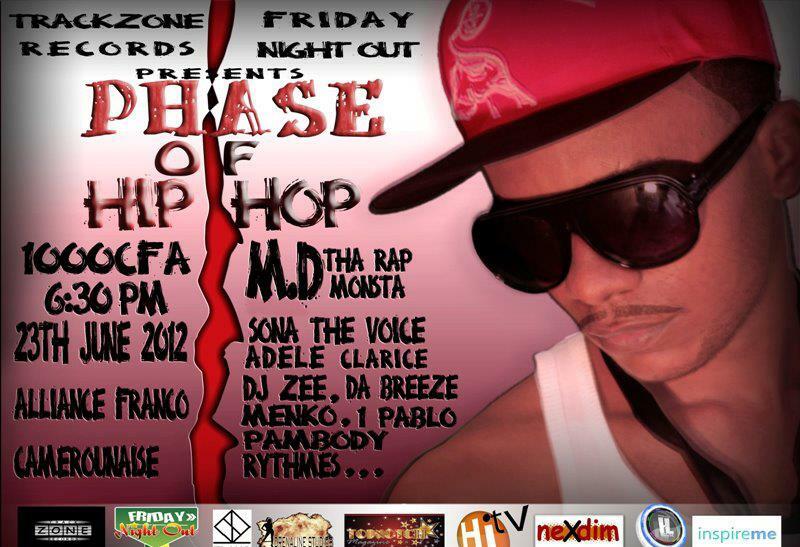 After returning from an action-packed and enthralling music trip to South Africa, MD Tha Rap Monsta is back in Cameroon . 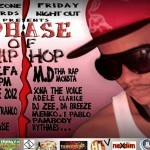 The energetic ”No concept” hit-maker’s recent collaboration with Buea-based Hip Hop sensations One Pablo, Da Breeze,Adele,Menko,Martino and US-based Sona The Voice to hone a theme song for ”PHASE OF HIP HOP” concert has been stunning and creating the buzz. According to reliable sources, The Phase of Hip Hop concert which took place last weekend at Alliance-Franco Camerounaise was explosive. 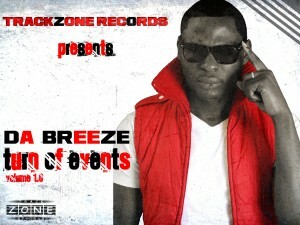 The song was produced by DJ ZEE of Trackzone Recordz. 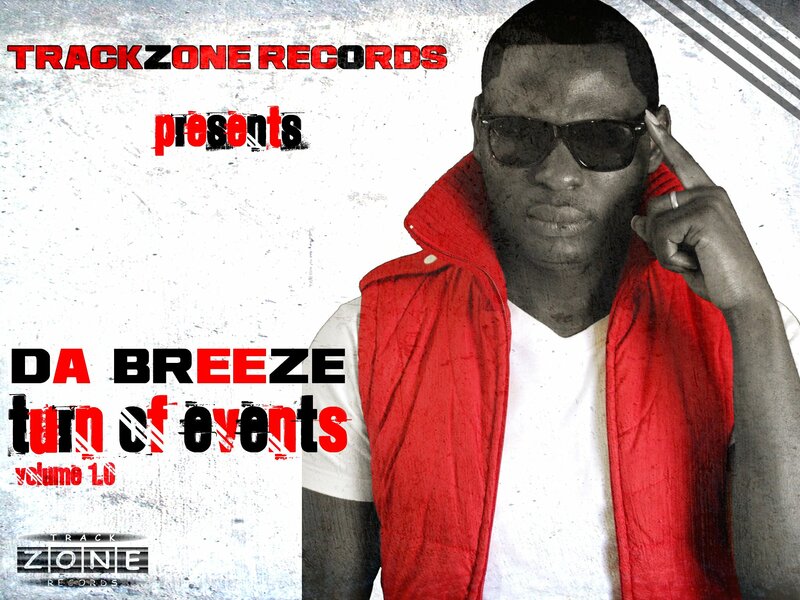 After the release of the long talked-about album ”Turn of Events” earlyDecember , the prolific Hip Hop newcomer and Hi TV presenter DA BREEZE has been garnering popularity in the Hip Hop scene. His album is full of dexterity and charming punchlines to get you off your feet. The following song ”One day” which features Menko is a sweet tune off his just unveiled album .The song was produced by DJ Zee of Trackzone Records.